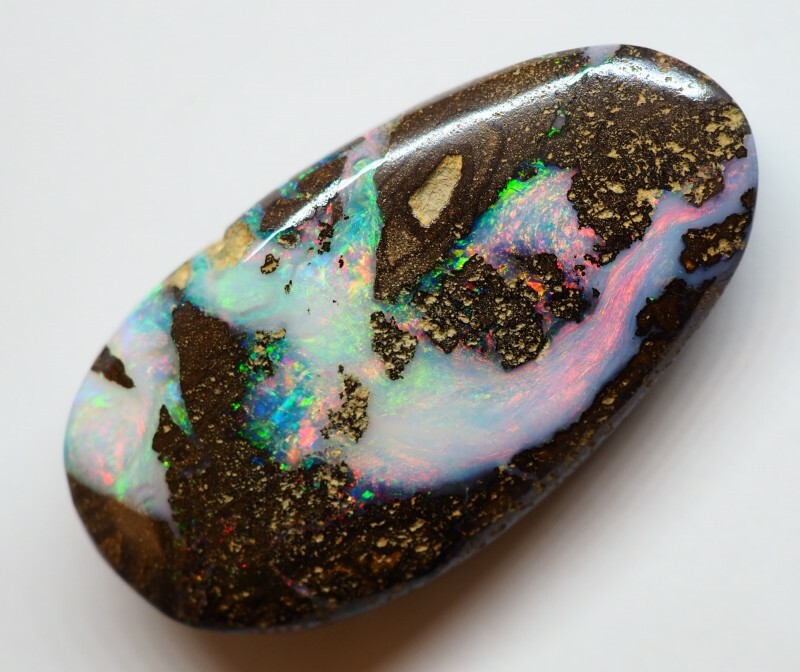 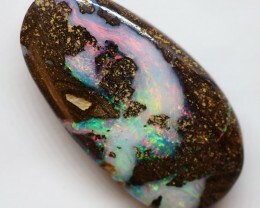 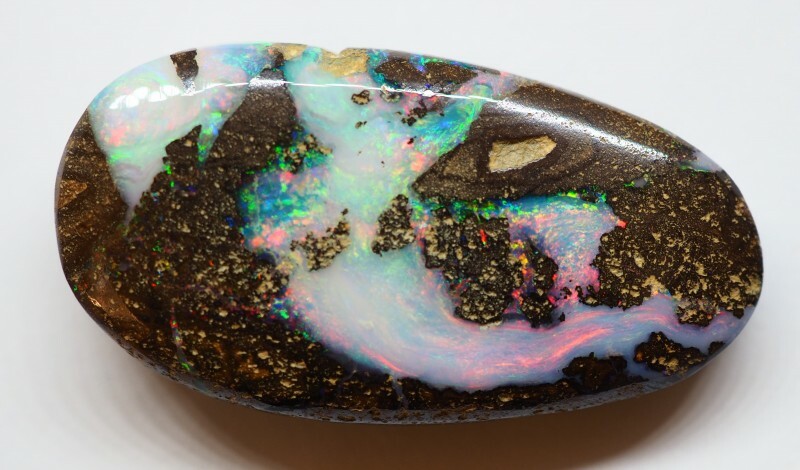 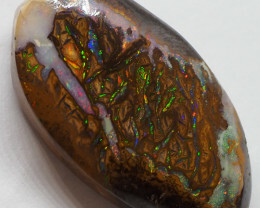 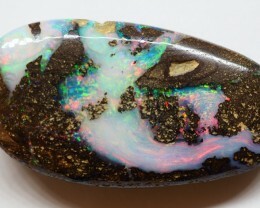 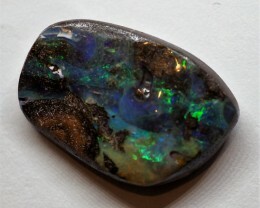 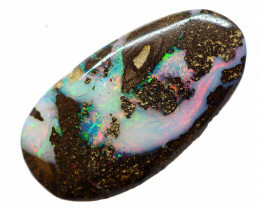 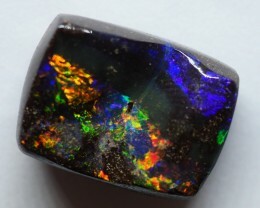 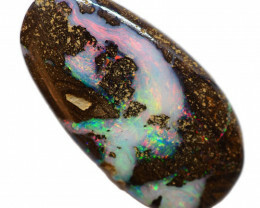 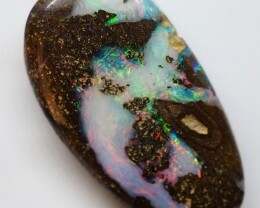 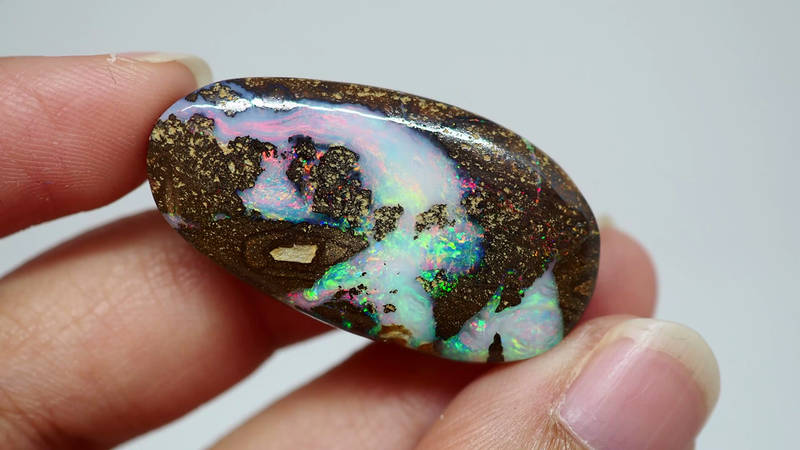 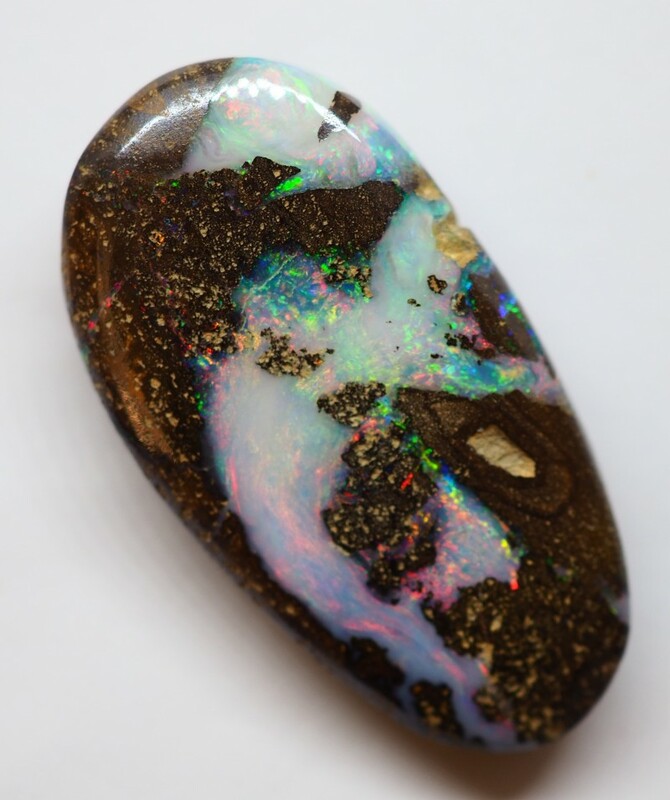 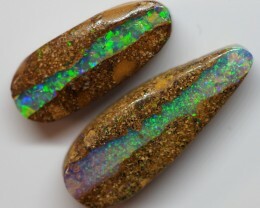 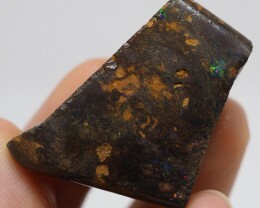 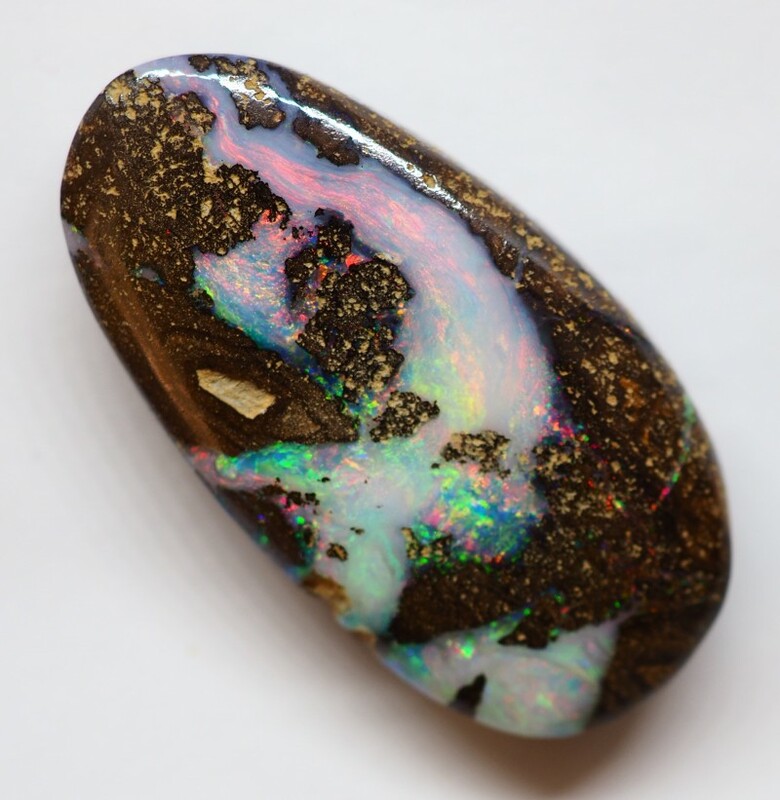 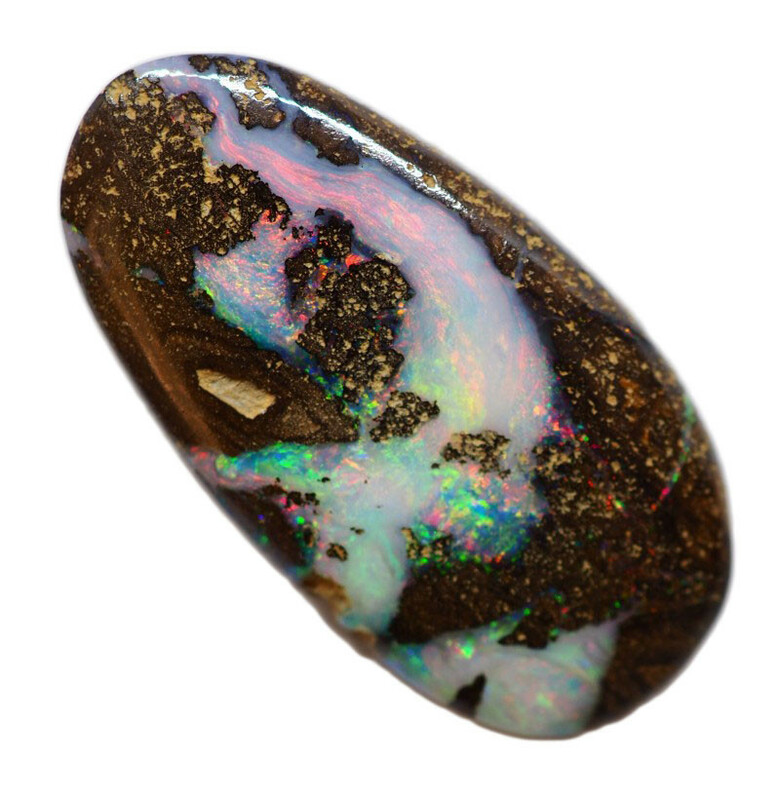 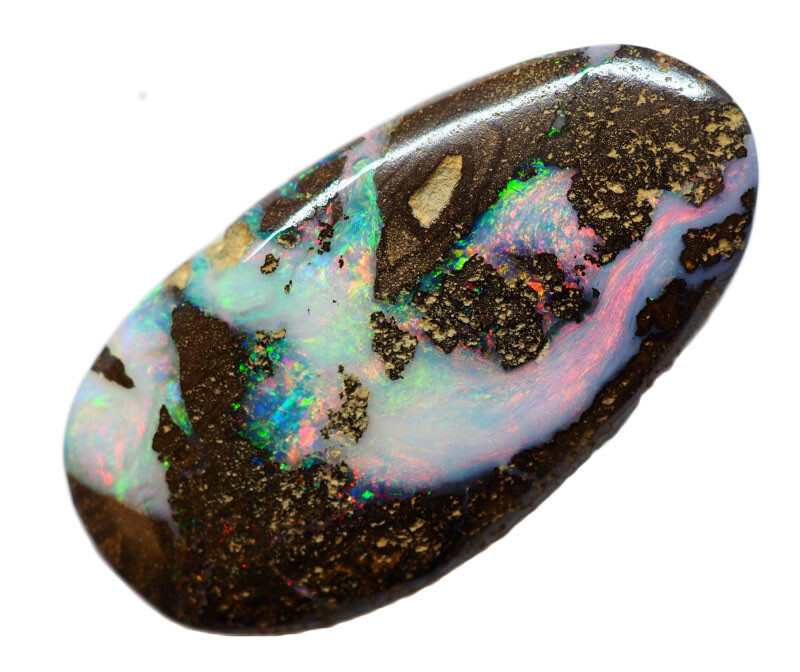 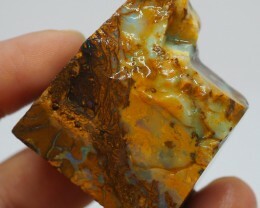 The opal occurs as a filling or lining between the concentric layers or in radial or random cracks in the ironstone, or as a kernel in smaller concretions or nuts. 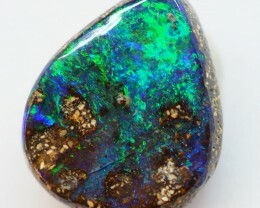 Rich in history, Winton was originally known as Pelican Waterhole and was first settled in 1875. The town is best known as the place that Banjo Paterson wrote Waltzing Matilda in 1895, whilst at Dagworth Station outside Winton. 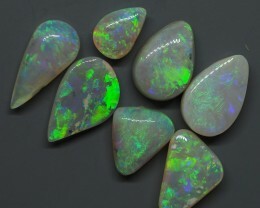 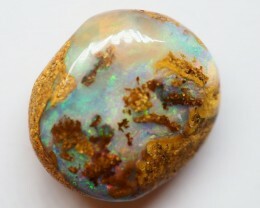 Each opal is individually cut and polished by hand with time and care taken to get the best possible finish in the OPAL.